Every project we engage in is centered around community-building and events that create positive social impact. That’s why we can’t be happier to announce the special Mealshare menu we’ve crafted for Fortune House Restaurant, as part of their participation in Mealshare’s fundraiser dinner, Tonight for Tomorrow. 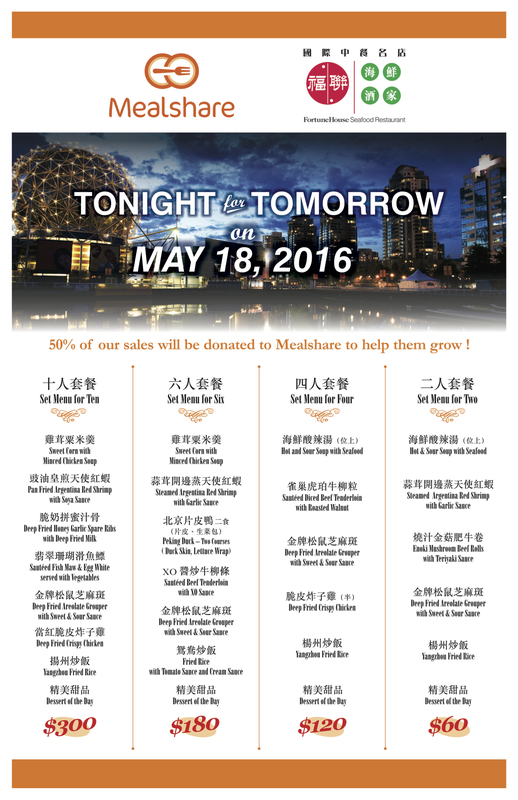 Held on Wednesday May 18th 2016, Tonight for Tomorrow is a multi-city event where some of the top restaurants in Vancouver and Calgary participate to raise funds to end youth hunger. For every dollar spent on dinner at participating restaurants, one dollar will be donated to help grow Mealshare. This means $1 spent = $1 donated! Mealshare makes it easier to share with those in need. 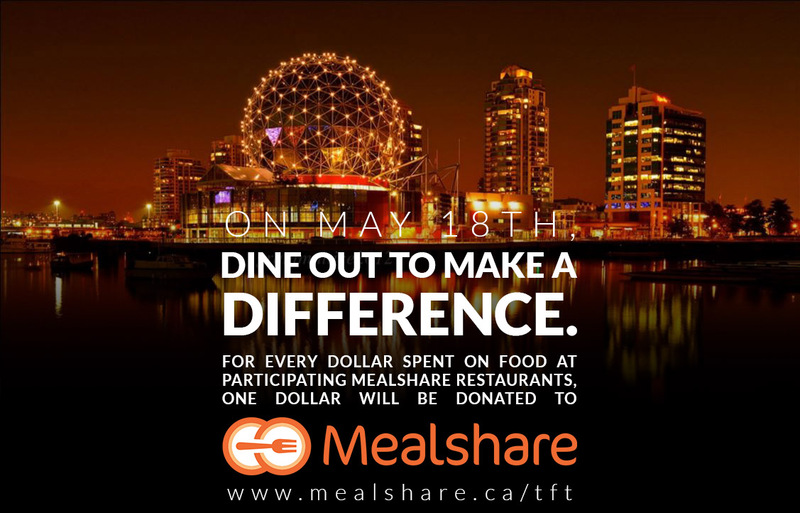 Mealshare has partnered up with restaurants across Canada and served 703,140 meals to end youth hunger to date! Fortune House Restaurant became a Mealshare partner in December 2015 and has since served over 10,000 meals. This translates to over 10,000 meals served to youth in need since the birth of the partnership. At Food Connections, we believe in partnerships established in the aims of achieving a common goal with common values. Values in giving back to the community and engaging in social events that drive positive social impact, accompanied by the companion of good food are partnerships we strive for. Because to us, food carries a much deeper meaning than just food itself. Food to us, acts as a catalyst that propels union, builds community, and ignites change. On Wednesday May 18th, Fortune House Restaurant will be offering Mealshare menu items that range from classic Chinese dinner menu sets to scrumptious seafood entrees and decadent Cantonese-style desserts. 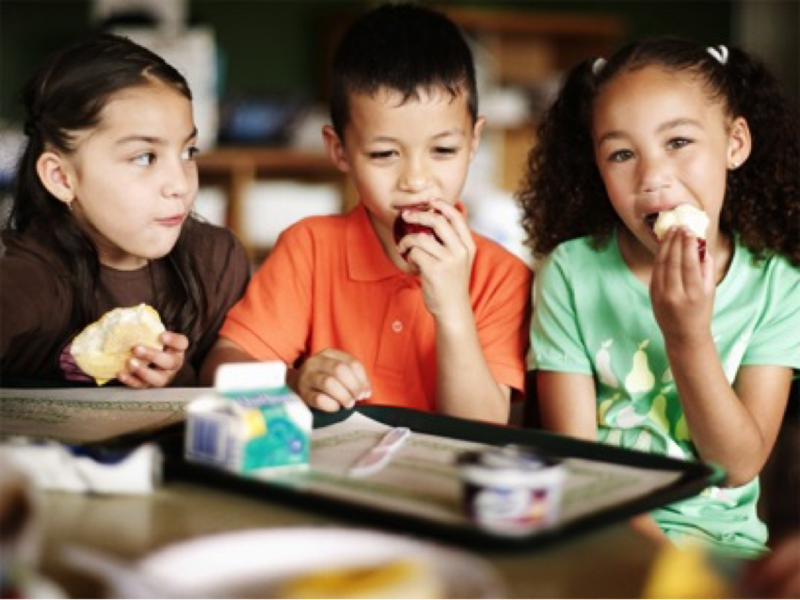 Every $1 spent on the Mealshare items will be matched with $1 donations to end youth hunger in our lifetime. Dine out to MAKE A DIFFERENCE. If you’re planning on dining out on May 18th, why not #dineforacause at Fortune House Restaurant? Come join us. We can’t wait to see you there! At Food Connections, we see food as a platform to unite social causes and inspire the co-creation of meaningful events that bring real change to people in need. Our clients benefit from our comprehensive Food Consulting Services that help food businesses strategize, plan, and execute goals that focus on nutrition and sustainability while driving cost effective results. We’re always excited to hear about food ventures or develop plans to improve existing food businesses. Chat with us about how we can help you develop a nutrition menu or brainstorm new product ideas!